Spaghetti Bolognese is quite easily another favourite with the family. The trick to make this into a quick fix meal is to prep up the meat sauce ahead of time. 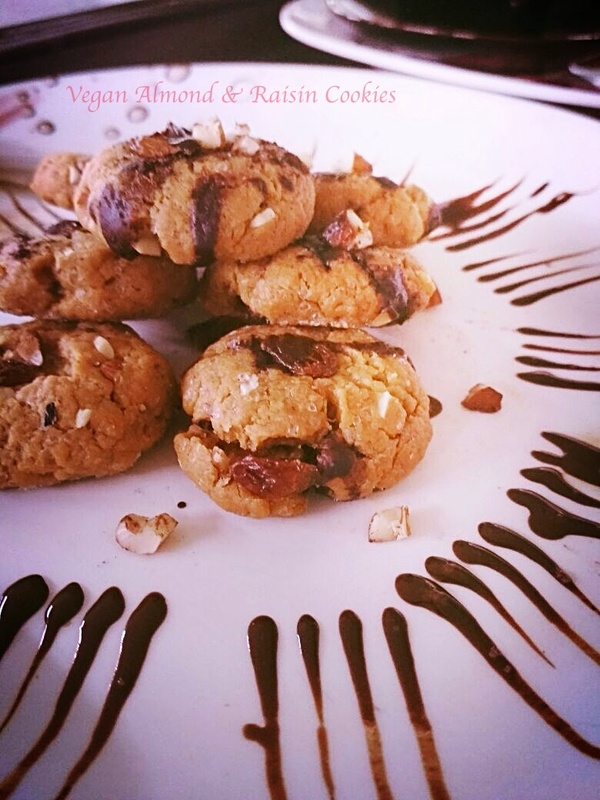 I usually make a large batch and freeze this for a week or so. This way the assembly of the sauce and the boiled spag is another “Meal in less than 30 minutes”. 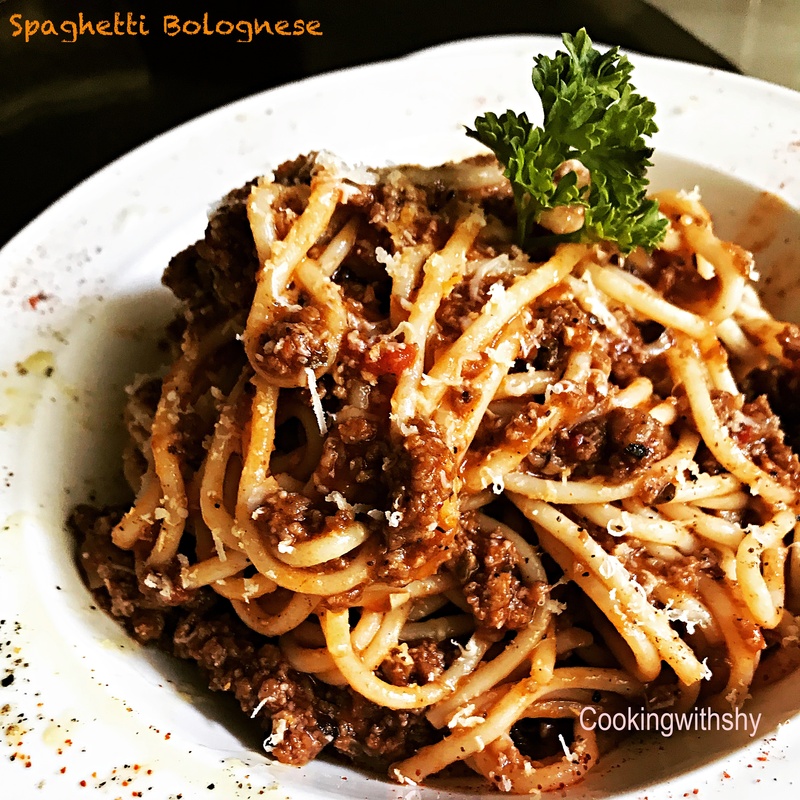 The meat sauce has really simple ingredients and while you may choose using ground pork or beef, I’ve used some minced goat meat. This hearty sauce is made with fresh tomatoes, onions, lots of garlic, carrots and oregano.I like to keep the Bolognese fairly thick so that it coats the spaghetti well. 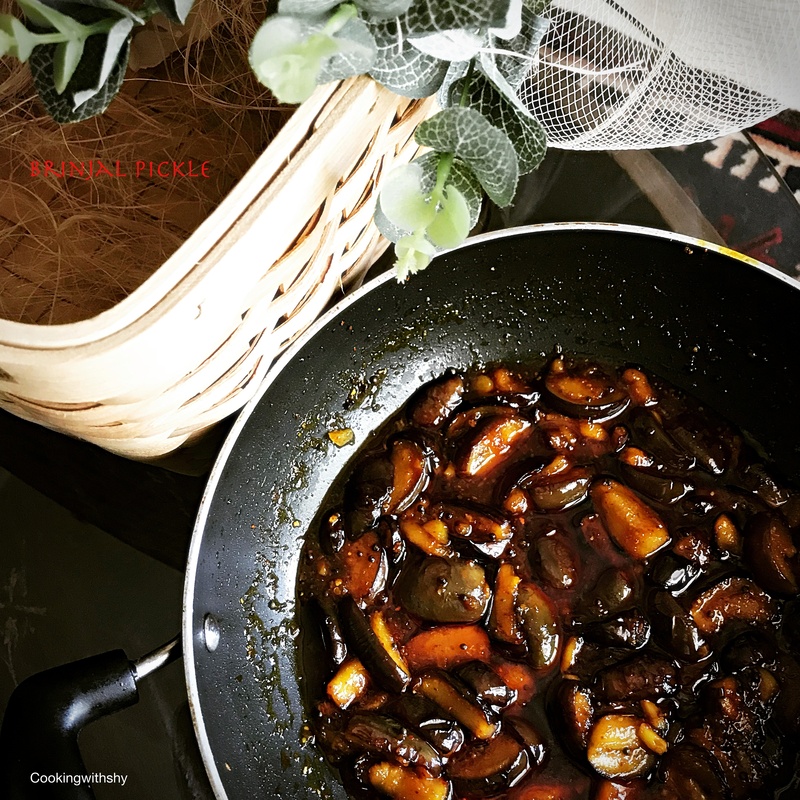 You may use the same sauce with any other variety Pastas or even a Lasagne.While some recipes call for use of some red wine.I’ve skipped this and instead added some balsamic vinegar and brown sugar to make the sauce a tad bit tart and it enhance the colour too. Well, go ahead and combine your love for pasta and a quick dinner idea and do give this recipe a go. This one is sure to give your dinner table a weeknight makeover. Boil the spaghetti for 10 minutes and drain and keep aside. Brown the mince in some olive oil and season with salt and pepper. Add water and cook till no more raw. Add some olive oil to another pan and saute the onions and garlic. Add in the finely chopped carrots and cook till done. Add in the mushroom and cook. Now add in the pureed tomatoes and some water and simmer till the sauce is fairly thick. Add in the balsamic vinegar and the brown sugar. Season with chilli flakes,salt and pepper. Pour over the cooked spaghetti and garnish with grated Parmesan cheese and some fresh parsley. I have been meaning to put up this recipe for my Classic Lasagne for ever so long.It’s summer at it’s warmest and sunniest best here in Mumbai at the moment.While this is way too heavy a meal for dinner at the moment, it is still a family favourite and my recipe for a Classic lasagna. I agree the task is quite a laborious one but very worth the effort of slaving over it. The result is a creamy, moist and delicious baked dish. 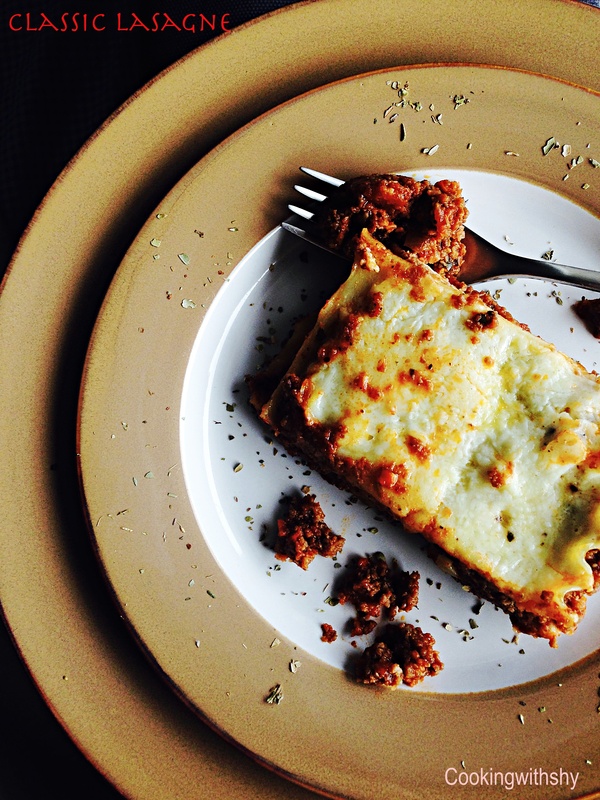 While a lot of recipes do not use Ricotta cheese and egg mixture, I personally feel this gives the Lasagne a great creamy and moist texture and makes for a delicious baked dish. You could make up the filling a day ahead and that would save a lot of time indeed. 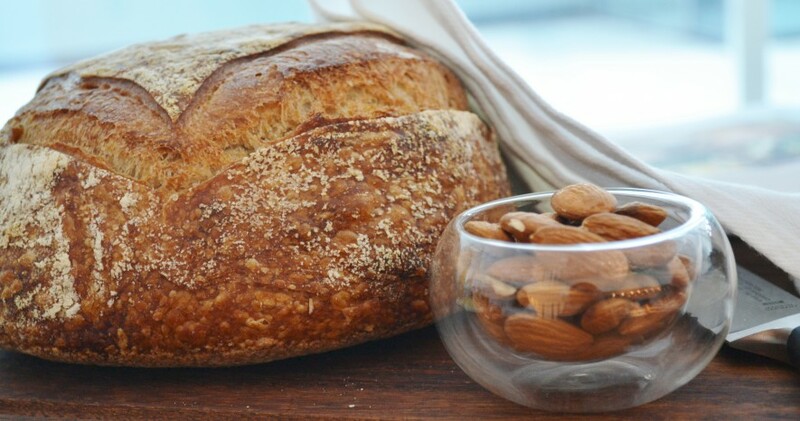 Served with a side of a garden fresh salad and a some nice warm herbed bread, this works great for weeknight dinners and while entertaining as well. Hope you enjoy making this. Drizzle some oil in a skillet and add the onions and garlic a and salute for a bit. Next add in the ground meat and cook till well browned.. Stir in crushed tomatoes, tomato paste, tomato sauce, and water. Season with sugar, basil, Italian seasoning, 1 tablespoon salt, pepper, and 2 tablespoons parsley. Simmer, covered, for about 1 1/2 hours, stirring occasionally. Here’s hoping the New Year has begun well for everyone! Our dear son was visiting us over the recent holidays and we decided to take a quick trip within India.Now my travel almost always revolves around Culinary travel wherein essentially,I roundup a list of of best eats, or perhaps rub shoulders with a Chef at the hotel and get him to share a secret or two, or even do a workshop like I did one in Galle,Sri lanka. 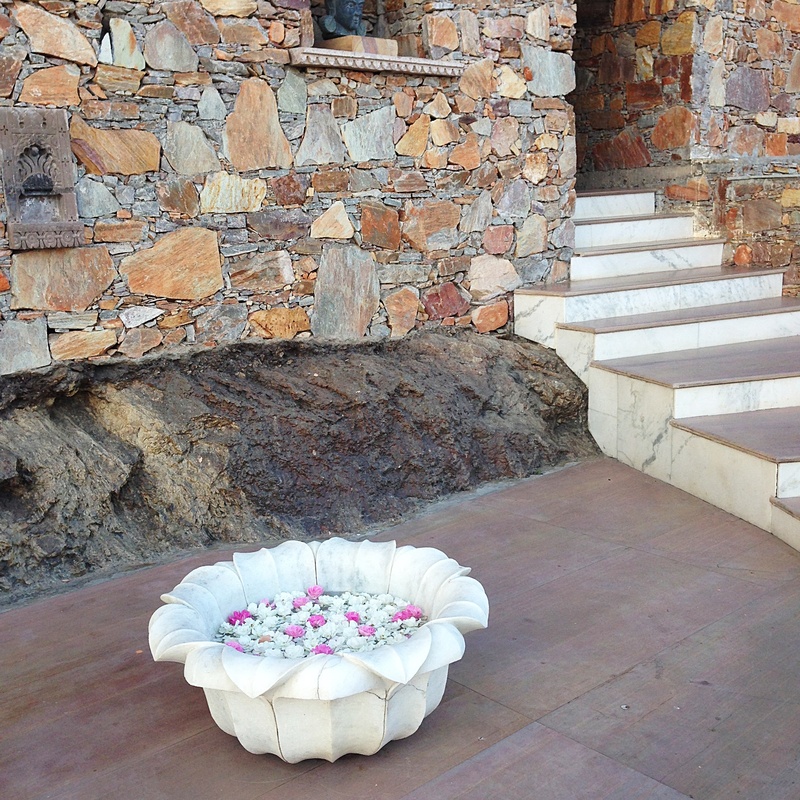 However this post is perhaps not as food centric and more of a travel post, sharing the sheer splendour and magnificence of Fatehgarh, a luxurious and boutique hotel we stayed at on our recent trip to Udaipur in Rajasthan,India. Udaipur is quite aptly named as the City of Lakes or the Venice of the East and a city in Rajasthan, India, makes a perfect getaway due its proximity of an a hour’s flight from Mumbai.The city has numerous lakes such as Fateh Sagar, Lake Pichola that make it a perfect spot for boating or perhaps even just walking.Besides lakes, Udaipur is also popular for its historic forts and palaces, museums, galleries,gardens, temples, as well as traditional fairs and cultural festivals.The city founded by Maharana Udai Singh is quite well know for its lavish and royal residences. With the dear son visiting us over the Christmas holiday’s, we so wanted a break from our usual routine’s and decided on a quick break to Udaipur. The hubs was travelling and of course I was entrusted with making the vacay plans which meant scouting for a good hotel. Well infact the first hotel I chanced upon was the Fatehgarh property and I must admit was very impressed by the images on their website and of course the various amazing traveller reviews. Lets say the decision was made to spend our time at this property and so glad that we did. Hotel Fateh Garh, a Heritage Renaissance Resort – is located on the perphery of Udaipur city and surrounded by the magnificent Aravali range with spectacular & panoramic views.The hotel welcomes guests with style and traditional fanfare to a property that is resplendent in modern luxury coupled with old world charm.The hotel has a grand fort like entrance and is a 48 room property , that offers a tranquil and quiet getaway. The resort was just the kind of break we were looking for. 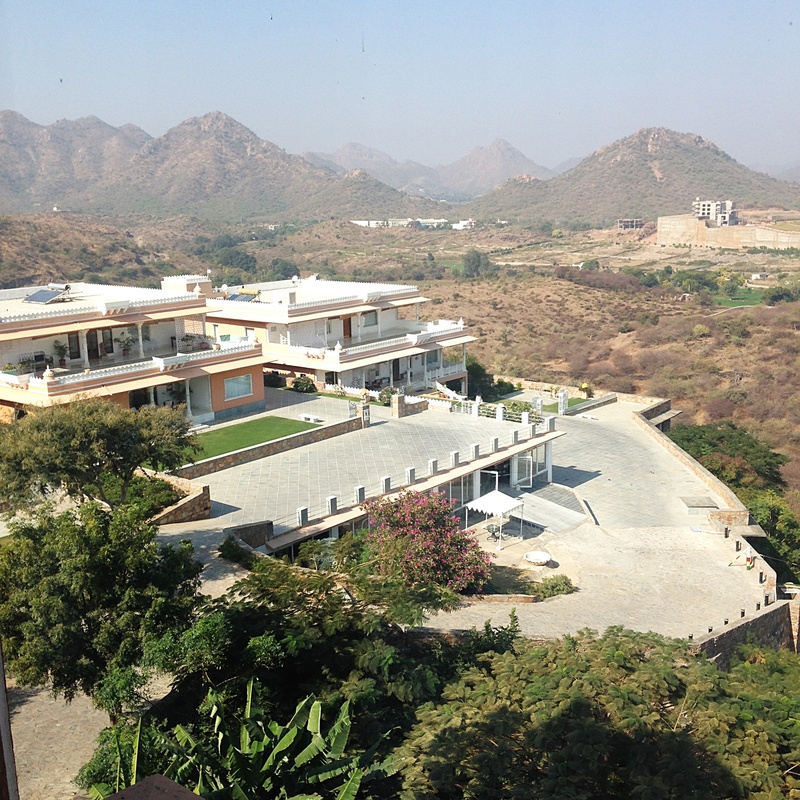 Nestled away from the main city, it turned out to be luxurious and a dream like experience for us. The interiors are resplendent in style and elegance and the hotel prides itself in the use of indigenous material, which is most suited for the region such as locally available stone ,marble and wood.The Royal and Palatial charm is encapsulated in each detail be it their decor,facilities or the hospitality of the staff ,that give us a glimpse into the glorious Rajasthani tradition and culture. One certainly felt transported to an era of the royal life of the kings of yester years. 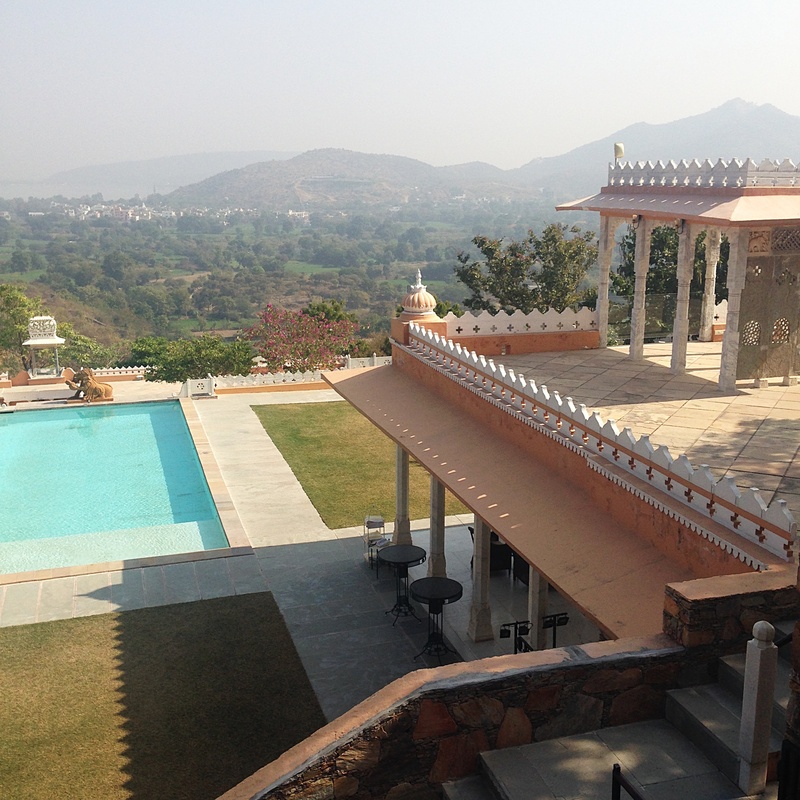 Now while there’s plenty to do in Udaipur one really wanted to indulge and bathe in the royalty that Fatehgarh promised to offer. So Day 1 we did a quick tour of the city via transport organised by the hotel. This included a visit to the City Palace, Lake Fateh Sagar, Taj Lake Palace and of course a walk down the quaint lanes of old Udaipur for their famous street food. 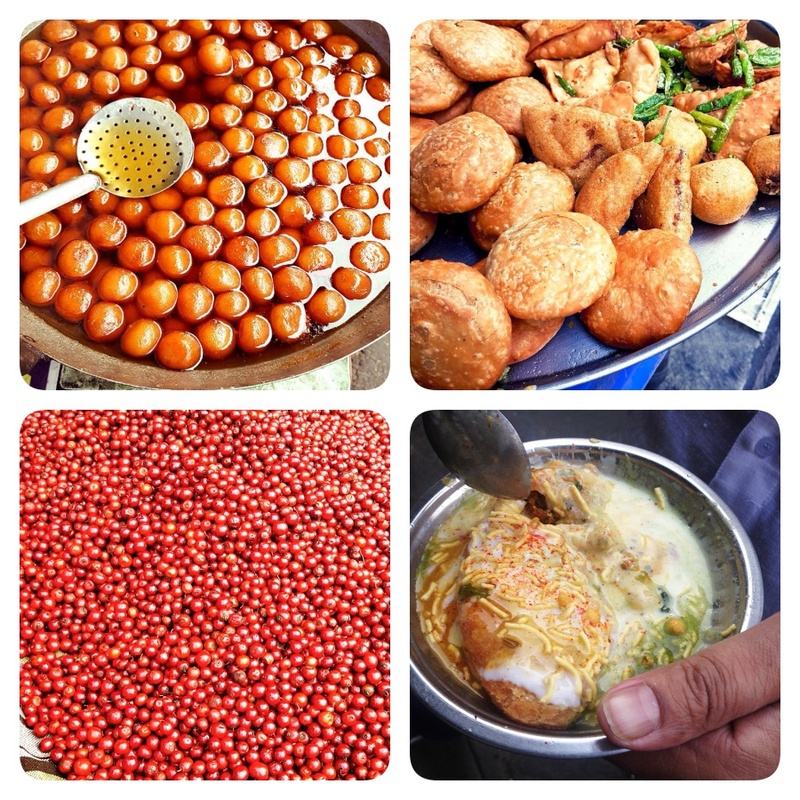 And of course the numerous street vendors that make the most delicious Kachori’s, Chaat and Gulab jammuns. 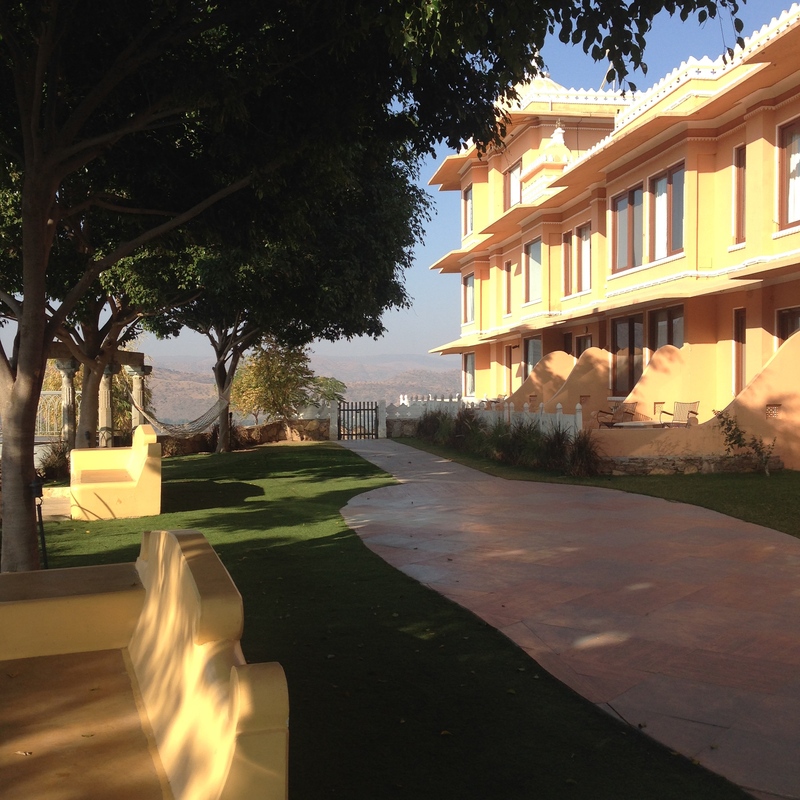 Upre: (Best for:Dinner) Upre literally means “up” or “upstairs” Located on the terrace of Hotel Lake Pichola, gives you some spectacular views of the City Palace. The restaurants is multi levellled with Gazebos that give a feeling of dinning in a royal tent.of sorts that give a. 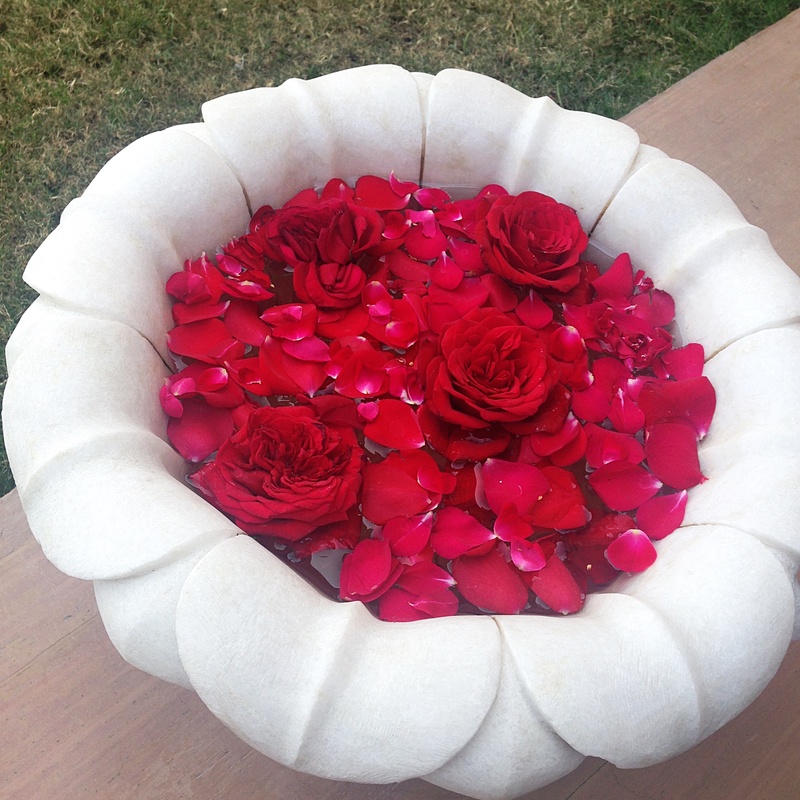 The individual tables are done up royally like tents and gives you a nice and romantic feel. The fare consists of a North Indian and a Chinese menu. Palki Khana: (Best for: Snacks & Drinks) Situated inside the City Palace, Palki Khana is the best place to unwind after your long walks inside the Palace and the museum. With the lake on one side and the beautiful facade of the City Palace on the other, it offers an amazing view. In case you would just like to relax with a book and a bottle of wine. Ambrai: at the Amet Haveli is a great place for tourists for some authentic Rajasthani cuisine.Not only does Ambrai take their guests on a delicious gastronomical ride, but the restaurant is located on the banks of Picholi Lake, giving a delightful view of Sajjangarh Fort, Jagdish Temple and the City Palace. The city sights and sounds were a pleasure to all the senses indeed. 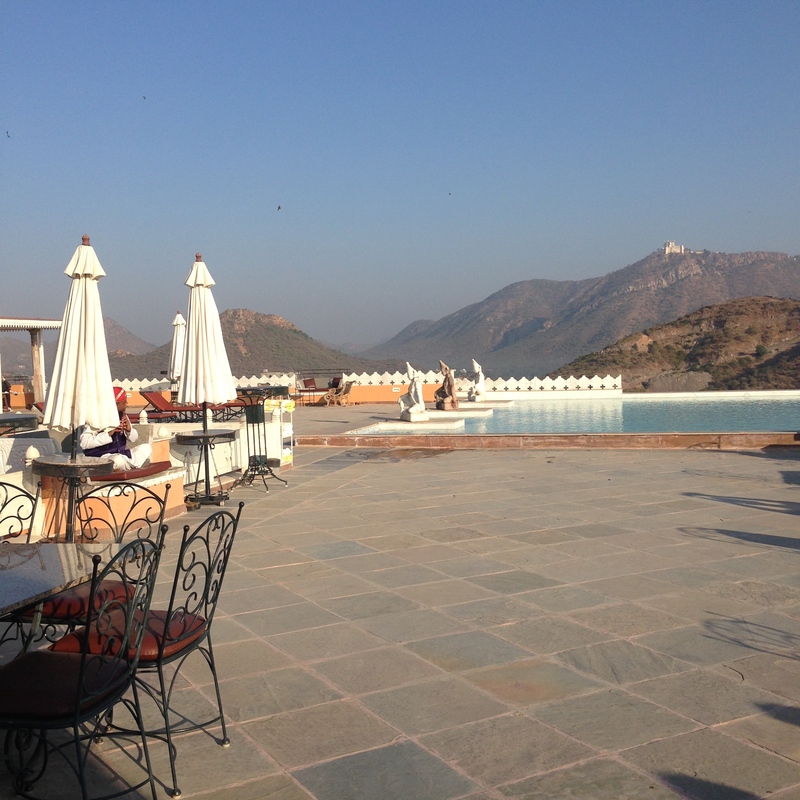 But I must admit the best part of our sojourn was sitting back on the idyllic gardens of our stunning hotel Fatehgarh and soaking in it’s breath taking landscapes and sourroundings. 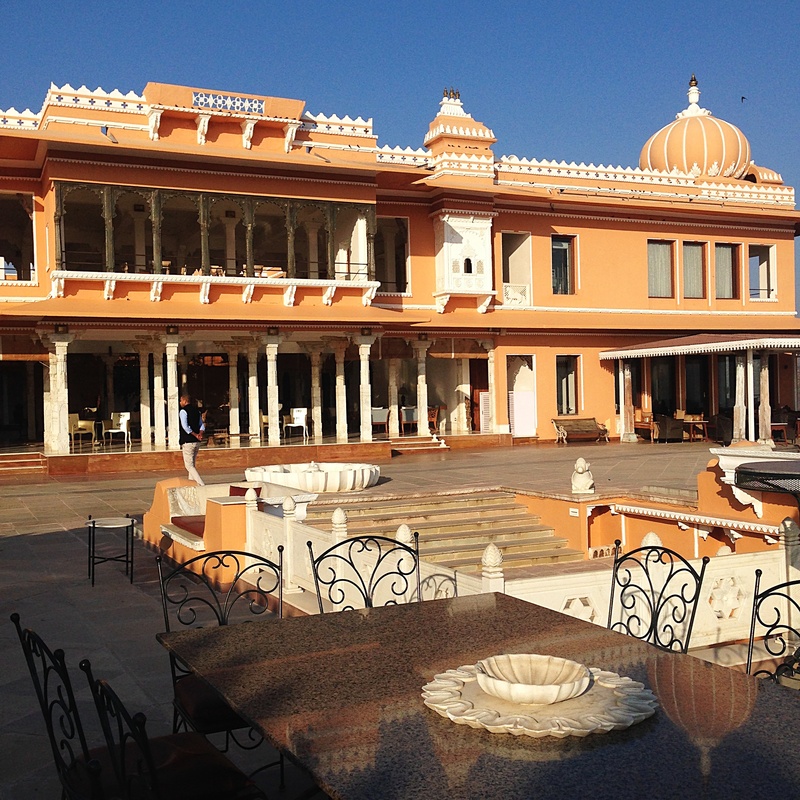 Become a Maharaja during your vacation at Fatehgarh. Dine in magnificent splendour and sample exquisite cuisine, watch local folk dancers perform the traditional dances of India and stay in rooms furnished in opulent luxury and royal lifestyle indeed. 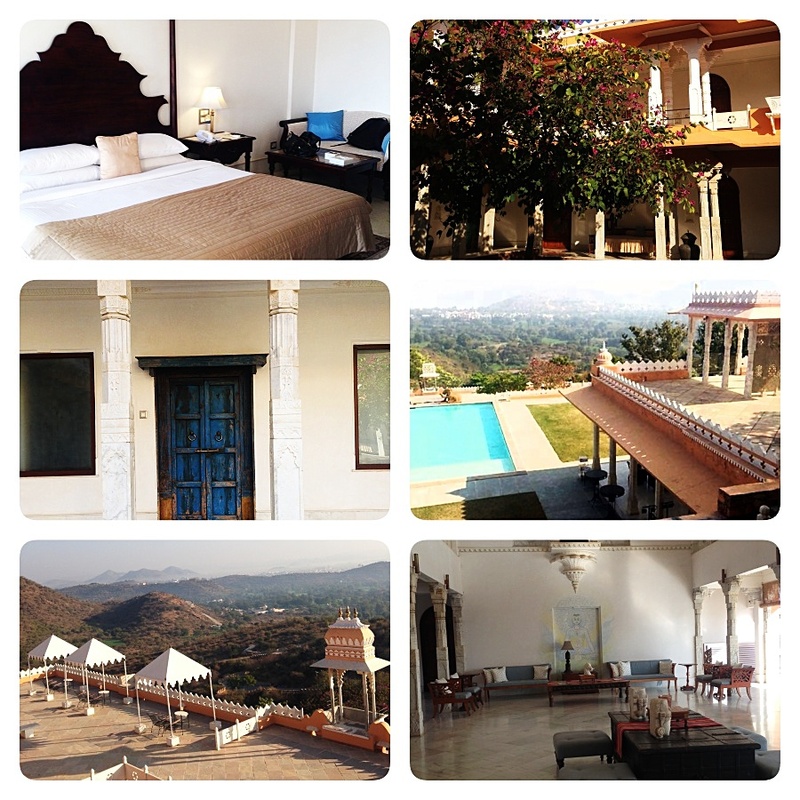 Our short stay at Fatehgarh turned out to be an unforgettable holiday in royal style. The hotel had excellent facilities and the staff were extremely hospitable. 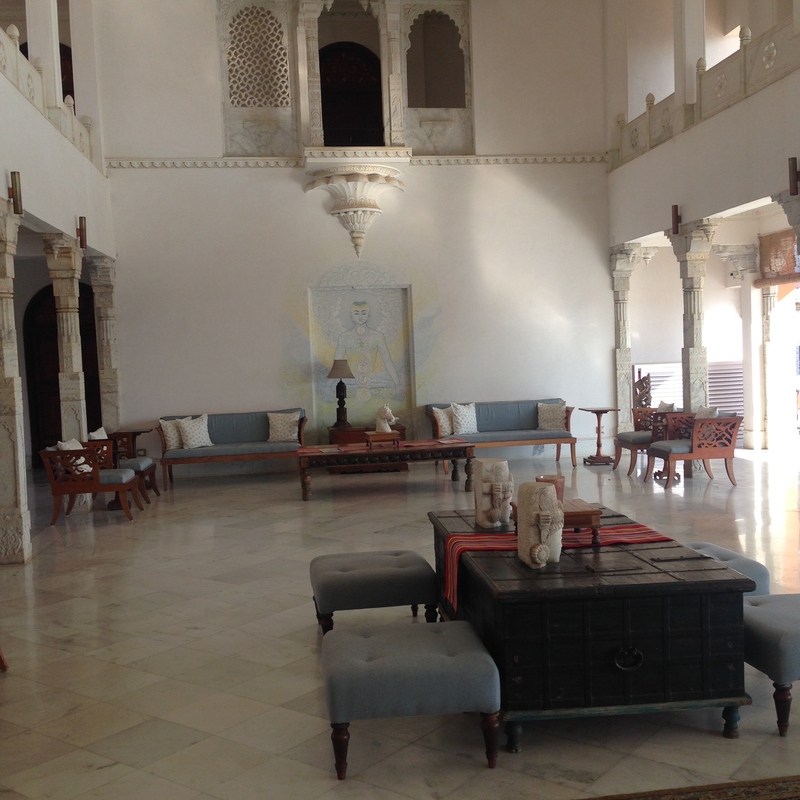 Our stay was a fleeting glimpse into the luxirious and glamorous lifestyle of Rajasthani culture. 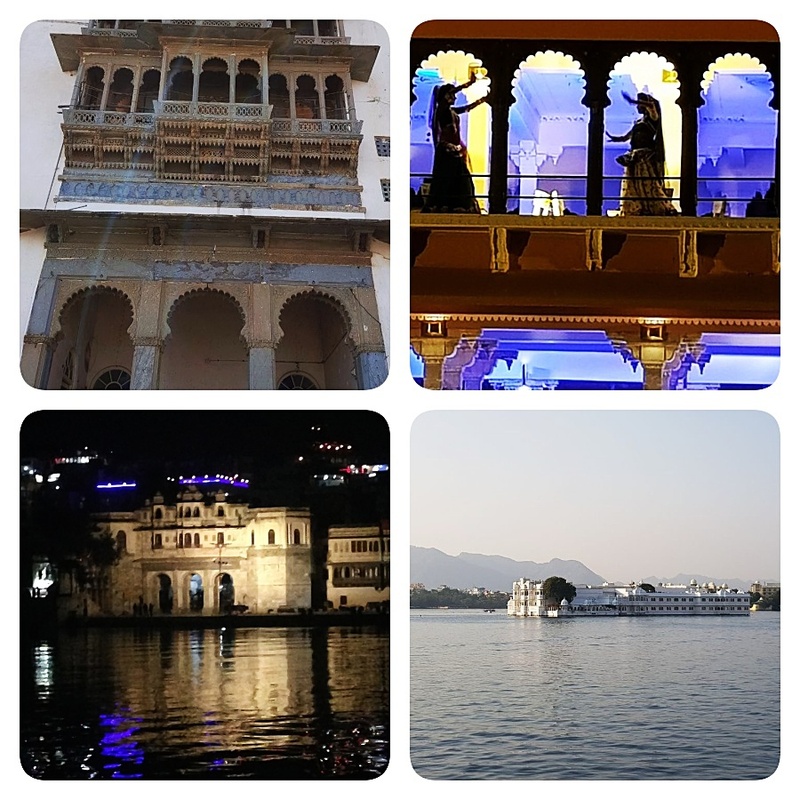 I do hope this blog post has captured the essence and beauty of Udaipur in a snap shot, all though nothing can do justice to this city than a short trip and a memorable one too.